I absolutely love it when I get to see my Baby’s First Year plan babies come in for their “sitting up” milestone session. 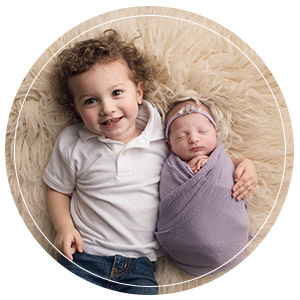 Babies’ personalities REALLY start to shine at this age. (Plus, it helps that they aren’t mobile yet!) 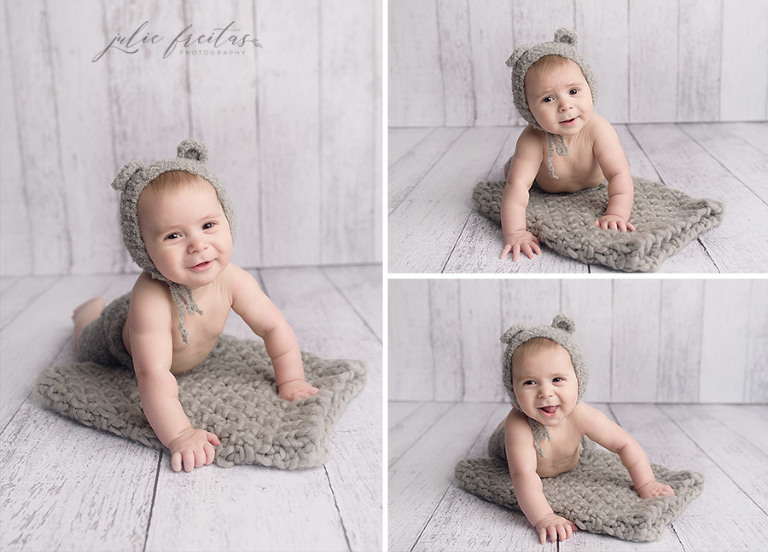 It took a little bit for Mr. G to warm up, but once he did it was hard to contain the smiles 🙂 This is also a great age to get photos with mom and dad since babies usually love interacting with their parents the most. 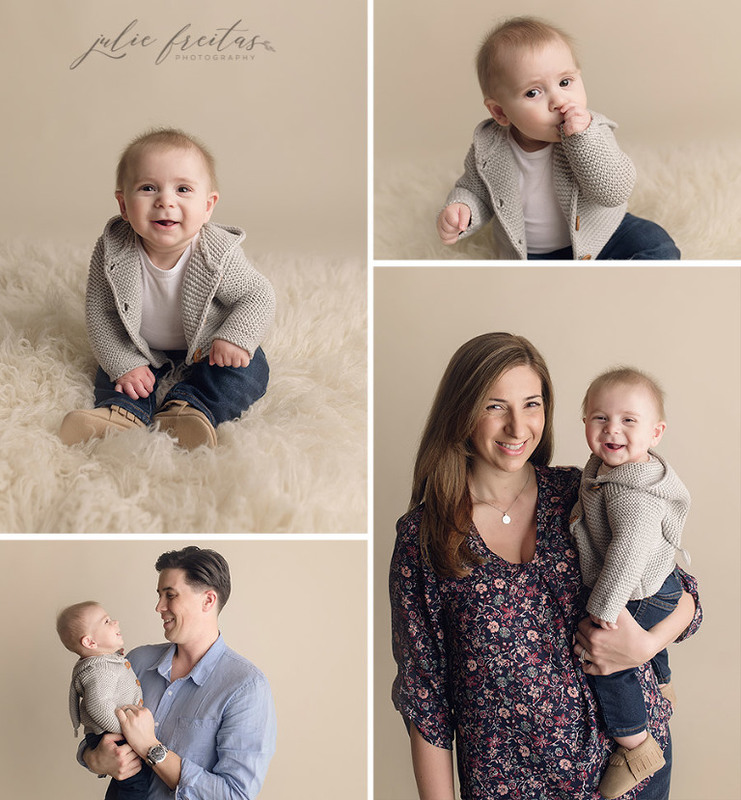 Julie Freitas Photography is based out of Beverly, MA but serves clients from all over the North Shore area including Salem, Peabody, Danvers, Marblehead, and Swampscott.